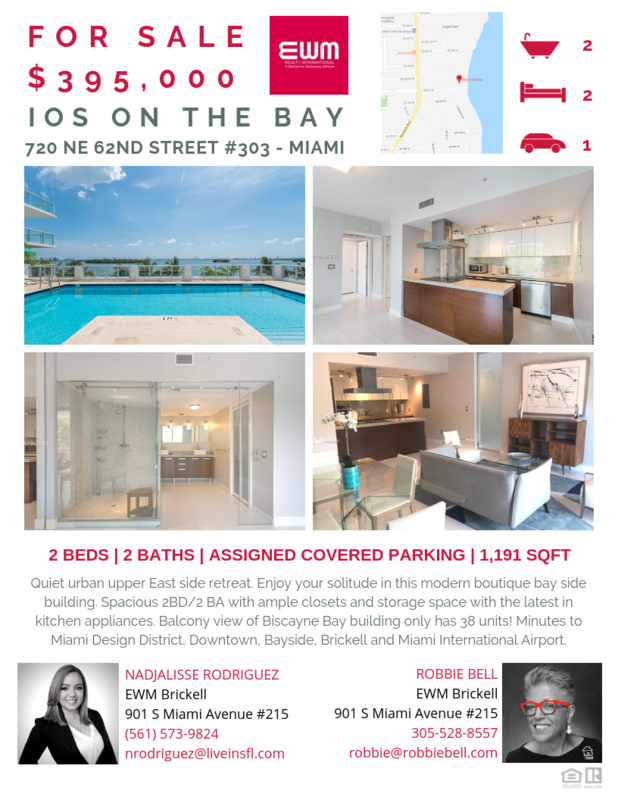 Lowest-priced two bedroom unit at IOS on the Bay! MUST SEE. Contact Nadjalisse Rodriguez at 561-573-9824 or Robbie Bell at 305-528-8557 for more information and for an exclusive tour of this lovely home. CLICK HERE to view additional photos and information.